The two sides have met twice this season – once early on in Round 2 and once towards the end of the season in Round 16. On both occasions UNSW Eastern Suburbs were victorious. 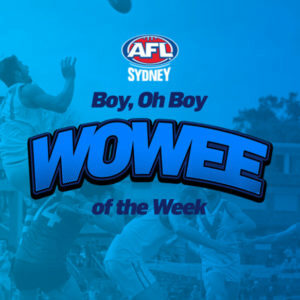 Their Round 2 clash was a close one with the Bulldogs winning by 11-points. In contrast, when the sides met later on in the season it was a much more one-sided affair with the Bulldogs winning by 43-points. 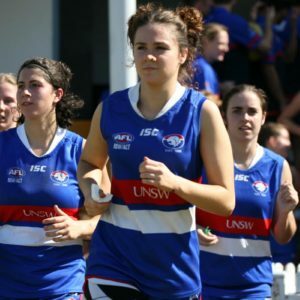 In their Round 16 encounter UNSW Eastern Suburbs’ Rebecca Privitelli dominated, kicking 5 goals. 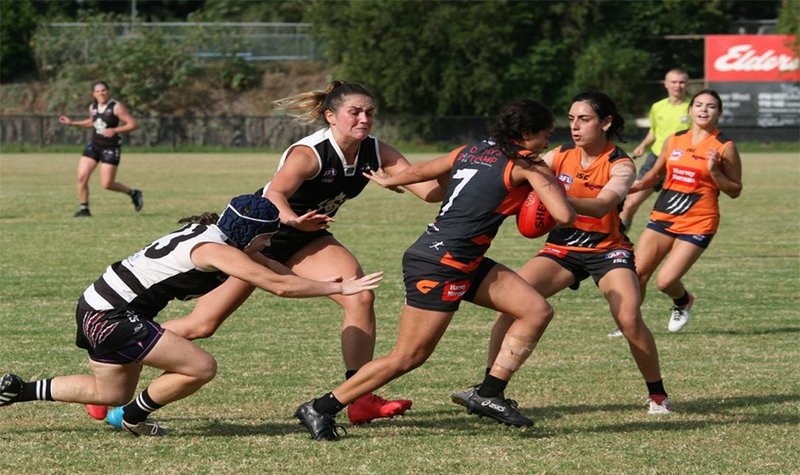 The Giants were missing key player Haneen Zreika in their 43-point loss to the Bulldogs in Round 16. The inside midfielder is pivotal to the Giants structure. Her ability to win the ball at stoppages, chase down opponents and create run and carry will ensure that this match is much closer than when these two sides last met. The Bulldogs are a much more uncontested side than the Giants. They enjoy time and space, hitting up targets and multiple leading options and patterns. The Giants on the other hand would prefer lots of stoppages to make the most of their tackling pressure and surge mentality. 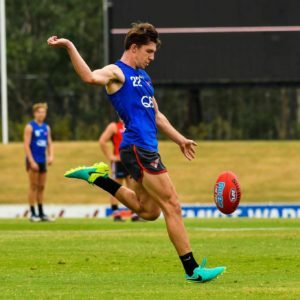 Who will be able to play their style of footy? UNSW Eastern Suburbs have won the Women’s Premier Division competition the past two years. Although a number of faces have changed, a number of players remain who know what it takes to not only make a Grand Final, but to win a premiership. Auburn-Penrith on the other hand have never made a Grand Final and one can only assume there will be a few more nerves for those girls playing for the first time at this stage of the season. Who knows, sometimes nerves are a good thing! 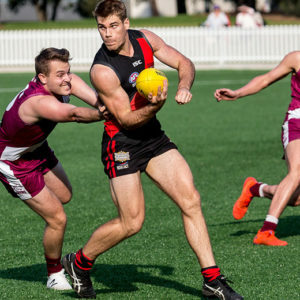 If the Bulldogs are able to win clearances and get on top early, their experience will ensure they make it to the Grand Final for the third year running.